This time on WesternTaste.com wine of the month is a Cremant from Bourgogne. 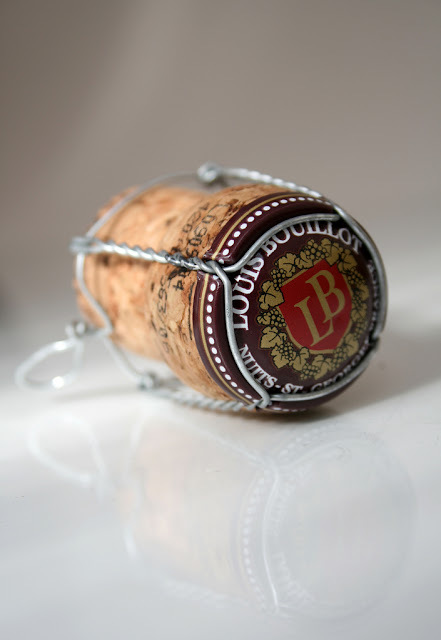 Louise Bouillot makes exceptional great value bubble wines that are sold at Swedish Systembolaget. The wine is also a rose which is very suitable for the summer. I love the fresh taste of this Cremant and the vivid nose that goes perfectly with light dishes like sushi, salads, fish or fresh seafood. 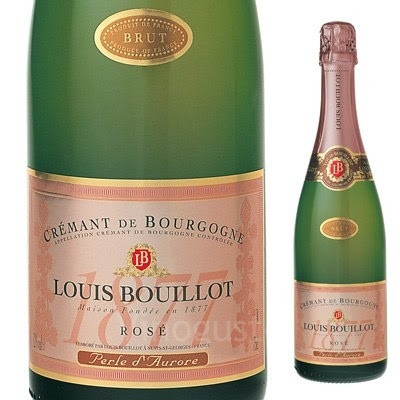 WesternTaste.com can really announce Louis Bouillot Crémant de Bourgogne Rosé as best value bubble rose wine from Systembolaget in Sweden that is not on the special order. To create such a beautiful, aromatic rosé, we begin with a pneumatic pressing combined with short maceration on the skins. We follow this with the méthode traditionnelle, involving a bottle fermentation of at least 24 months, far past the legal requirement of 9 months, to ensure that the lees impart the maximum aromas and finesse to our wine. Fine bubbles and light moss developing blackcurrant and strawberry's fruity notes. Fruity notes are mixed with a nice acidity that follows the taste until the end.